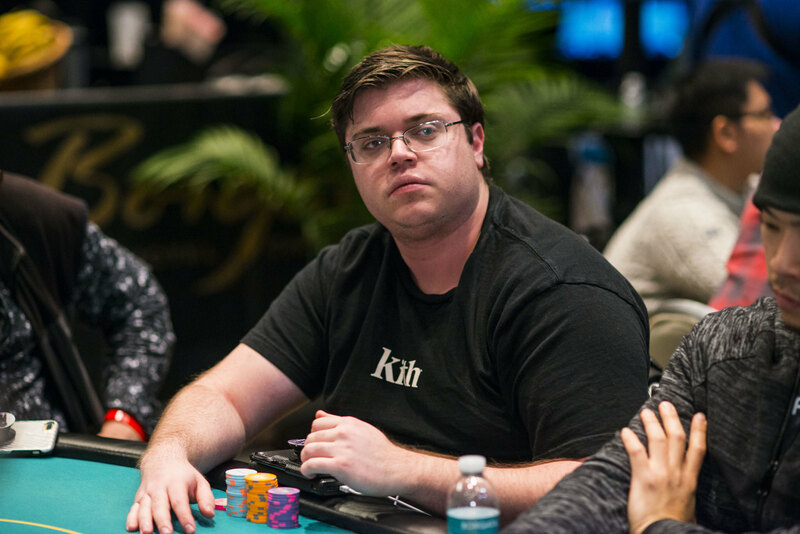 Ian O’Hara (pictured) raises from early position and gets four callers, including WPT Champions Club member Erkut Yilmaz on the button. The flop is and action checks to O’Hara who continues for 5,000. Only Yilmaz calls. The turn is the , O’Hara bets 11,500 and Yilmaz folds after a few moments.